Manama: Deep rifts within Kuwaiti society between those who support a quick and dramatic reduction of the numbers of expatriates in the country and those who favour a more cautious and slower approach are forcing heated debates in the media and on social media platforms. 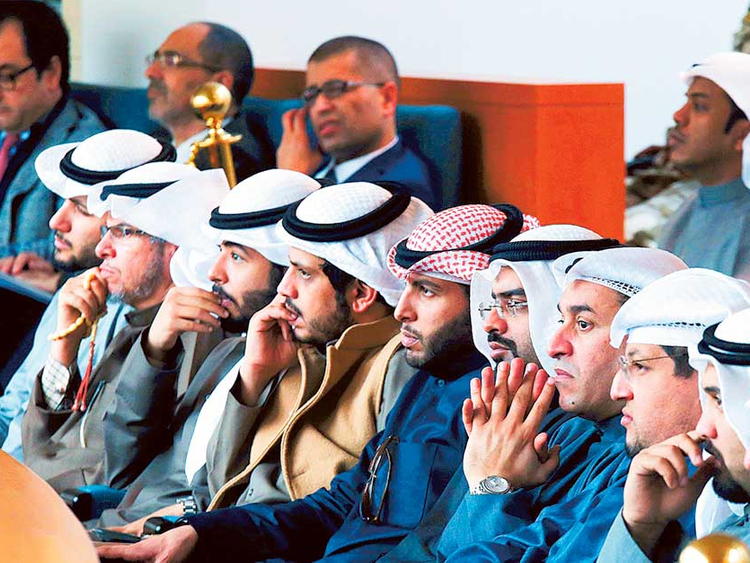 Lawmakers, and ministers at times, have been speaking about the need to address the demographic imbalance in Kuwait where 70 per cent of the total population, believed to total around 4.4 million, are foreigners. However, the calls were almost invariably drowned in the sea of other issues that Kuwaitis saw as more deserving of the attention of lawmakers and politicians. With the election on November 26 of lawmakers who are more vociferous and more prone to endorse controversial issues, the topic of the high numbers of expatriates in Kuwait was taken up from more aggressive angles. Safa Al Hashem, the only female lawmaker in parliament, last week painted a stark picture of what the state should do to reduce the number of foreigners in the country, saying that they should be made to pay taxes, including for walking on the roads. “Foreigners recruited to meet the shortfall in jobs that locals cannot fill, except in Kuwait where expats are hired to block citizens from taking up jobs,” she said. “We need to impose taxes on expatriates in the context of limiting their numbers. There are taxes and even high fees in every Arab country. Taxes should be imposed in return for the services the country is providing for the huge numbers of foreigners that have compounded the terrible imbalance of demographics in Kuwait,” she was quoted as saying by Kuwaiti daily Al Qabas. Al Hashem called on the government to act without delay and rejected the statement by the labour and social development minister that solving the issue of the high numbers of expatriates needed at least 15 years. However, while the reaction to Al Hashem’s statements was rather muted, Kuwaiti social media platforms went into overdrive after MP Abdul Karim Al Kandari said that public action was urgently needed to deal with the “settlement” of foreigners in Kuwait. “What is happening is settlement,” he argued. Although the lawmaker, who sought a special debate in parliament on foreigners, said Kuwaitis were not against expatriates and considered them as their dear brothers who assisted them in building the nation, the reference to them as “settlers” provoked an outcry in the community. “It is wrong to refer to expatriates as settlers and solutions to the demographic imbalance should be found without accusing foreigners or abusing them by lawmakers to achieve political mileage,” social and religious scholars were quoted as saying by Kuwaiti daily Al Rai on Wednesday. Joining the debate, psychology expert Kadhim Abul argued that foreigners should be treated fairly, especially since they abide by Kuwaiti laws and since Kuwait is a pluralistic society where several nationalities and religions co-exist under a democratic dispensation. University of Kuwait professor Khedher Al Baroon said that such statements might have been made by people who were uncomfortable with overpopulation and the reduction of services for citizens. “However, these statements definitely raise rancour, hatred and strife between components of the society,” he said. The highlighting of specific attributes and high-pitched claims make the expatriate feel unwelcome, drawing negative reactions in turn, he added. “Such offensive statements may emanate from people who do not feel at ease in the presence of expatriates or who do not benefit from them. Some lawmakers are pushing for the reduction of the numbers of expats because of the pressure on the quality of services. However, the presence of foreigners helps bolster economic activities and boost the real estate sector,” he added. Marzouqa Al Quaidhi, the head of field and graduate training at the social sciences college, said that the demographic situation was full of contrasts. “We have foreign communities that dominate in certain areas and Kuwaitis do not feel at home at all in them,” she said. Bassam Al Shatti, a theology and religious studies professor, said there was a need to address the demographic balance to avoid problems. Real estate agents warned against making scathing statements against foreigners or imposing various taxes on them and hiking their living costs. “If the latest statements about expatriates materialise, we will have a grave issue since 90 per cent of the flats in Kuwait are rented by foreigners,” Abdul Rahman Al Habib, the head of the real estate agents union, said. 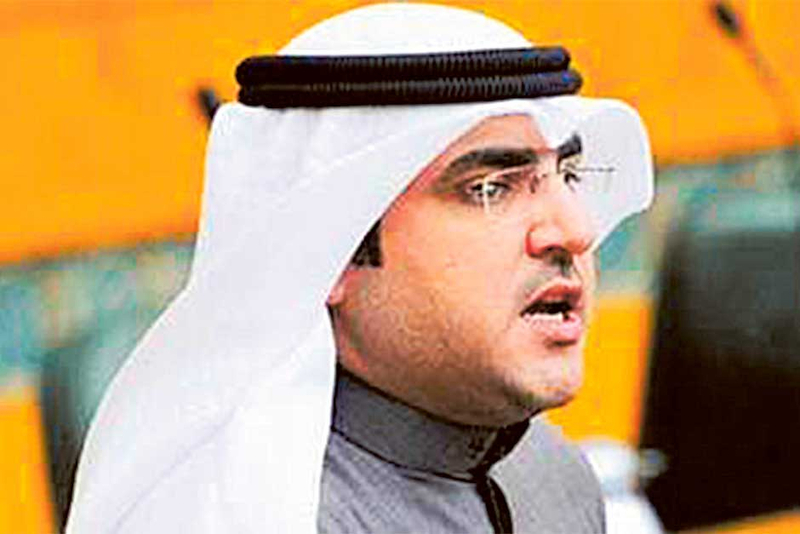 Badr Al Shabib, the head of Al Shabib Real Estate, warned about the immediate consequences of anti-expatriate rhetoric. “The real estate value would drop by 13 per cent this year if anti-expats statements continued,” he said. “Some expatriates have already started planning their exit from the country, which means that the sector could face a real crisis by summer,” he said, quoted by Al Rai. On Sunday, a health official observed that Kuwait would be left to face serious problems in the health sector if the authorities went ahead with plans to reduce the high number of foreigners in the country. “The health ministry simply cannot do away with the expatriates working in the health sector, and that includes doctors, nurses, technicians as well as administrators and accountants and legal experts,” a medical source said, quoted by Kuwaiti daily Al Rai on Monday. Kuwaitis represent only six per cent of the 22,000 nurses — male or female — working in the country.